Acne and peace of mind are polar opposites that can never exist together. Women and men of all races and ethnicities are affected by it. It is part and parcel of growing up and, at times, unfortunately, it can prevail beyond adolescence. Have you been using various OTC medications for acne only to be left disappointed with no results? Then, you probably must consider using avocado oil that has amazing properties that can help treat acne. Acne is not exactly a disease but a skin condition that mostly affects the skin on the face and other sections like the neck. While acne does not usually lead to serious health and skin issues, it can be quite annoying, and for some people, rather embarrassing. 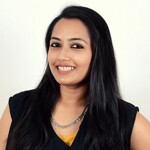 It goes without saying that choosing the right acne solution is important, irrespective of your age or gender. 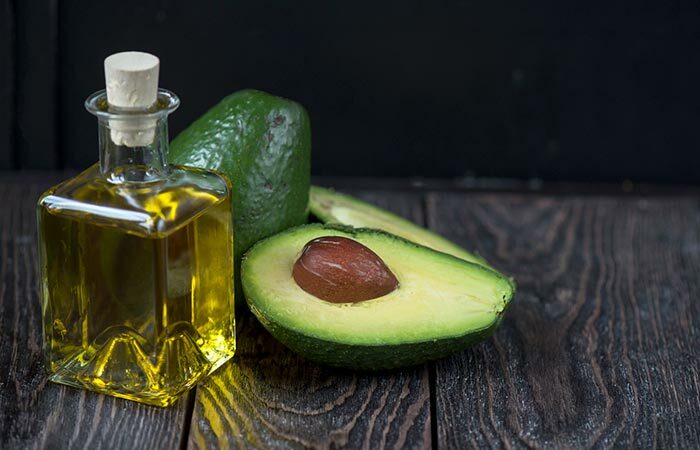 Are you curious to know how avocado oil can help you? Keep reading this post to know more. It may seem a little unusual for some people to think that a plant oil can be used to treat acne. 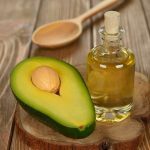 However, the reality is that using natural products like avocado oil helps in treating skin conditions better than several OTC solutions. Many OTC acne treatment products are laced with strong chemicals and using them can actually worsen acne or lead to other skin issues. On the contrary, avocado oil is replete with nutrients and using it properly can help clear acne and remove the scars caused by it. Avocado oil contains nutrients and ingredients that are really beneficial for the skin. It is an excellent natural moisturizer. It contains monounsaturated fats such as oleic acid. It does not contain much of polyunsaturated fat, which actually can lead to acne formation (1). Applying this oil to your skin can help boost skin cell renewal. Dead skin cells fall off, thereby paving the way for new cells. This helps eliminate acne. Besides, this effect also helps clear acne scars faster (2). It also has anti-inflammatory properties that can help reduce the redness and swelling at the acne site. It contains antioxidants such as alpha-carotene, beta-carotene, vitamins C and E, and lutein that can restore your skin’s health and reverse the oxidative damage (3). It contains lecithin and potassium that are very beneficial for the skin (4). There is more than one way you can use this oil to treat acne. You should ideally use cold pressed and organic avocado oil for the desired results. Below are the different ways to use it. The anti-inflammatory compounds, antioxidants, and healing components of avocado oil help thwart skin inflammation, prevent the clogging of pores, and heal your acne. Apply this once every day until the acne heals. 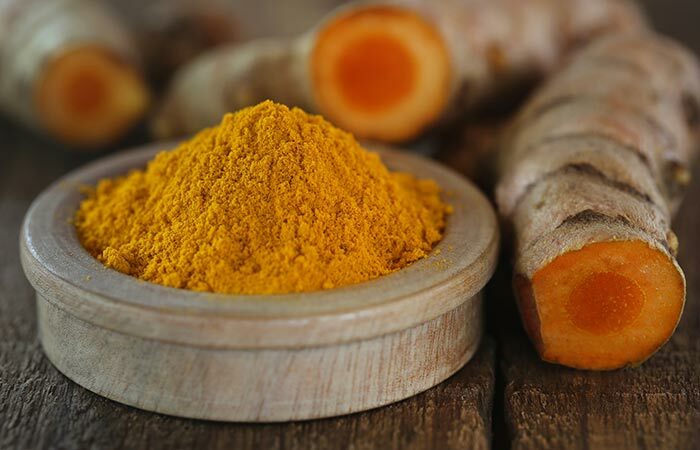 Turmeric has antimicrobial properties that can eliminate the acne-causing bacteria and help in the healing process. This commonly used Indian spice is also excellent for fading acne scars (5, 6). Add the essential oil of your choice to the avocado oil. Mix well. Apply this blend on the pimples and leave it on. Reapply twice or thrice a day. 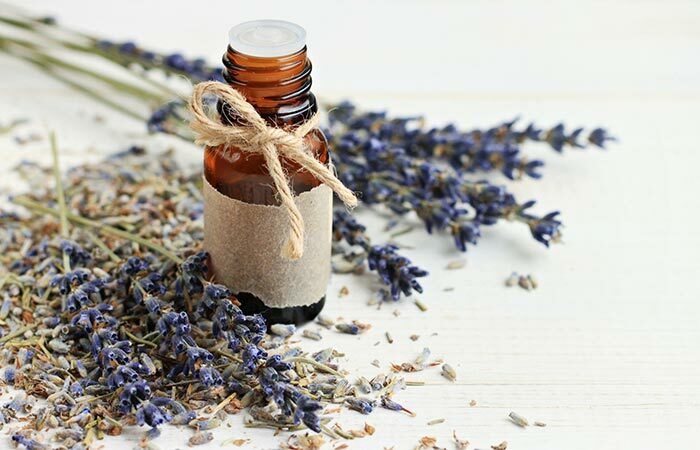 Be it lavender oil, tea tree oil or juniper oil, all these essential oils have proven to be beneficial for acne treatment mainly because of their antibacterial and antiseptic properties (7, 8, 9). Repeat this once in every 2-3 days. The hot vapor will help open up the clogged skin pores, thus letting the avocado oil seep in easily and do its work. Let the oil sink for a couple of minutes. Rinse it off with a mild soap. Alternatively, you can leave the oil blend on overnight. Do this every day until you see the results. 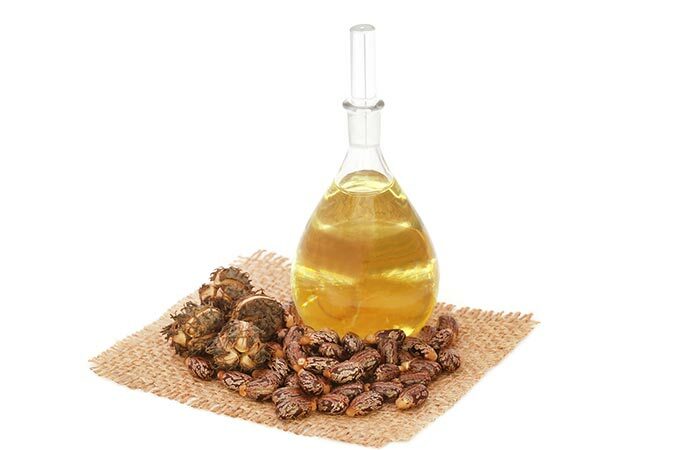 Castor oil thoroughly cleanses the skin and removes the impurities that are clogging the pores. It also conditions the skin and makes it softer and smoother (10, 11). There is no denying the fact that avocado oil is filled with nutrients and benefits various skin types. However, people with sensitive skin who are suffering from acne should apply it with caution. 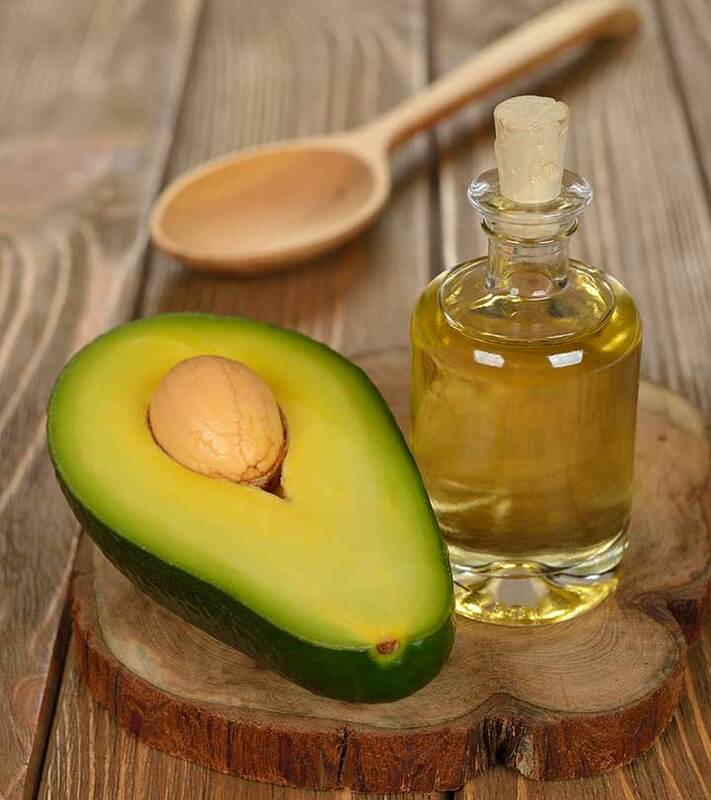 Apply a small amount of avocado oil on your upper forearm and check for any skin reactions. If you have a history of allergy to plant oils, talk with a doctor before trying this oil. Dozens of people will vouch for the healing properties of avocado oil. Try it today for your acne issues and see them vanish without leaving any scars behind. How Effective Is Grape Seed Oil For Acne? Is Oregano Oil An Effective Cure For Acne?